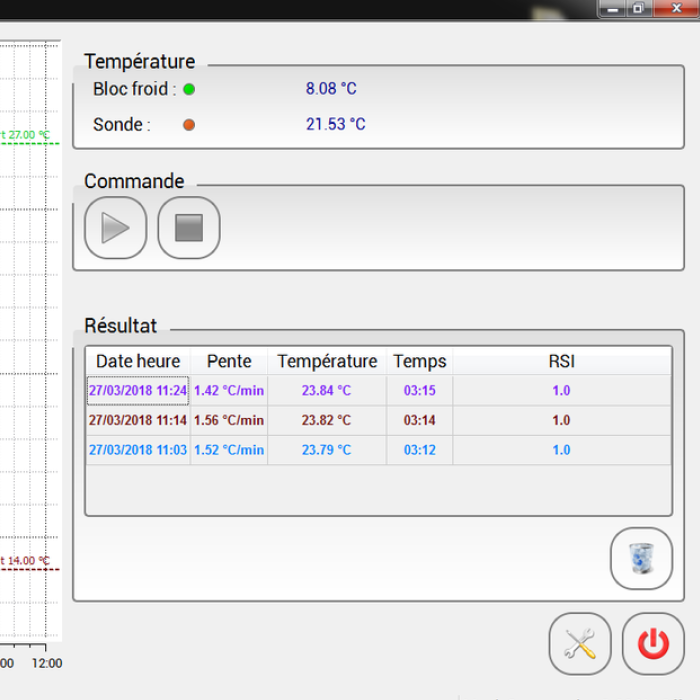 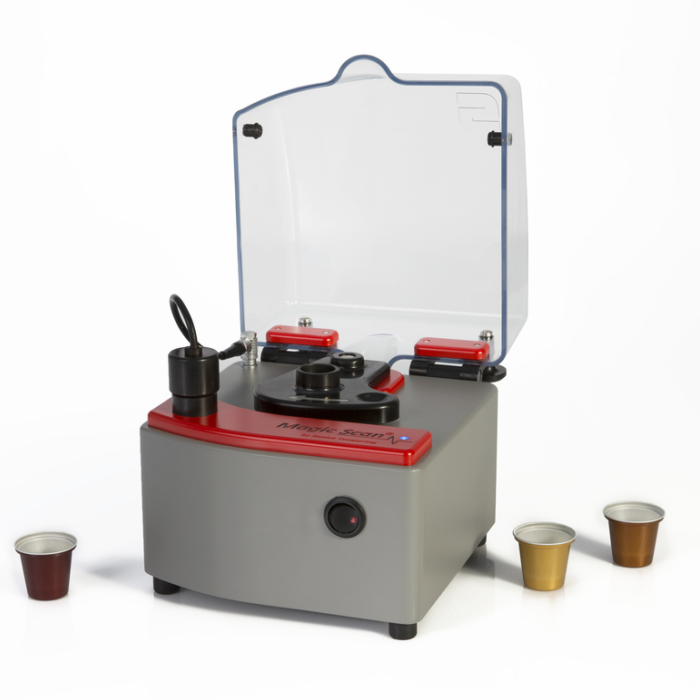 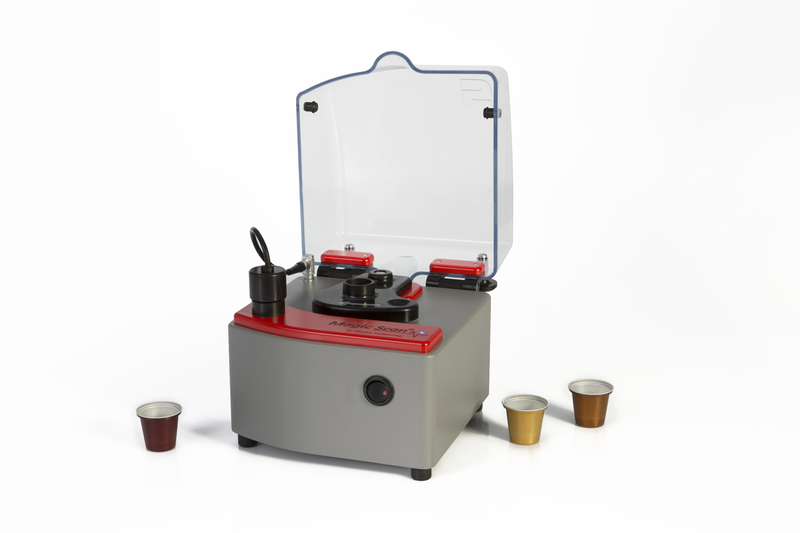 The MAGIC SCAN is the first tempermeter developed especially for chocolate makers. 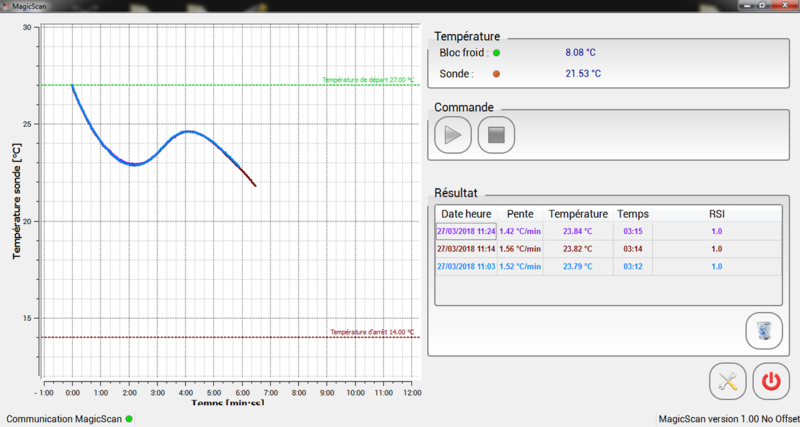 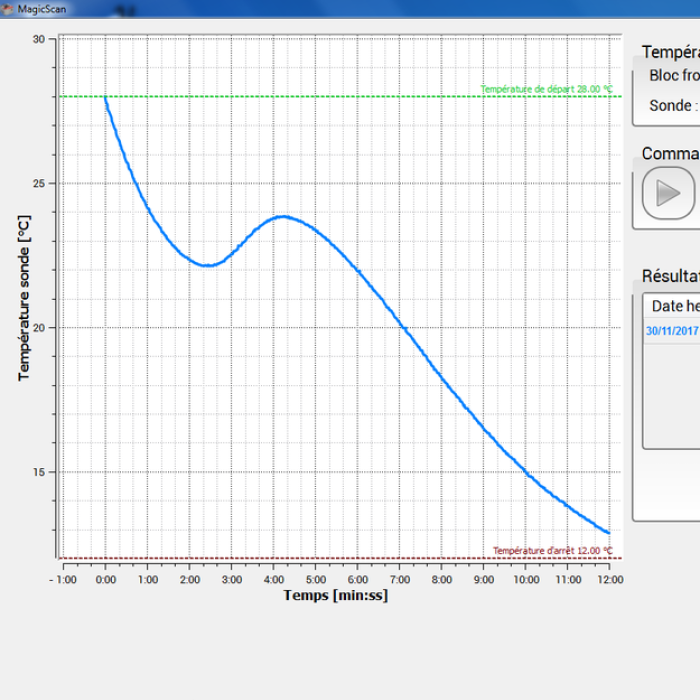 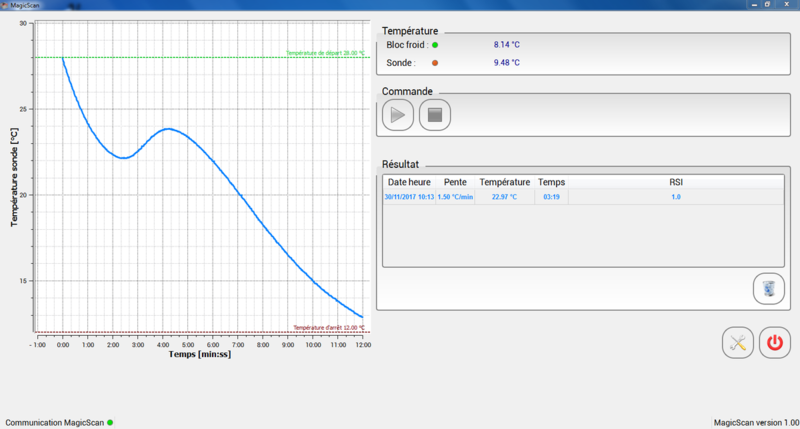 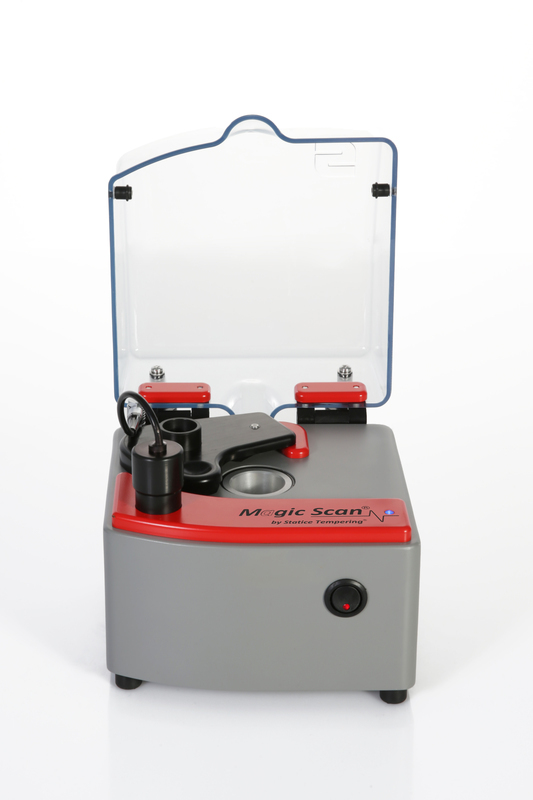 The MAGIC SCAN controls the quality of the tempering of masses. 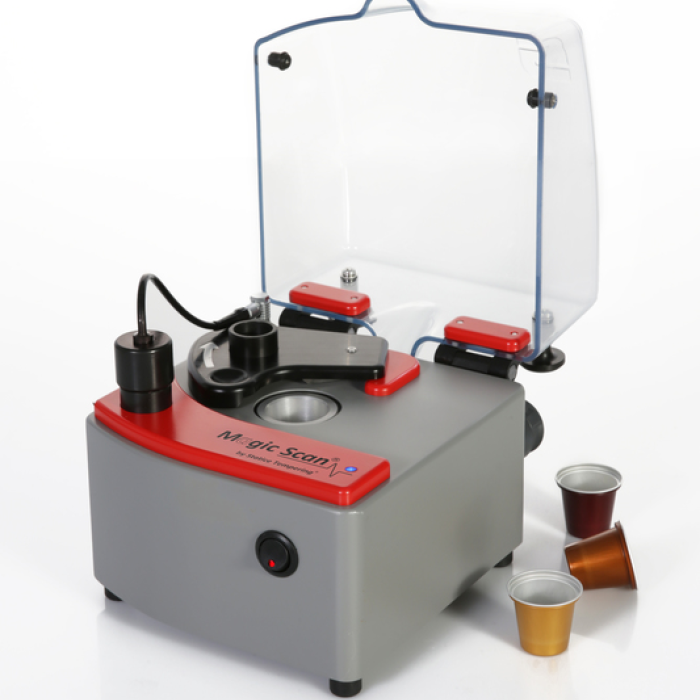 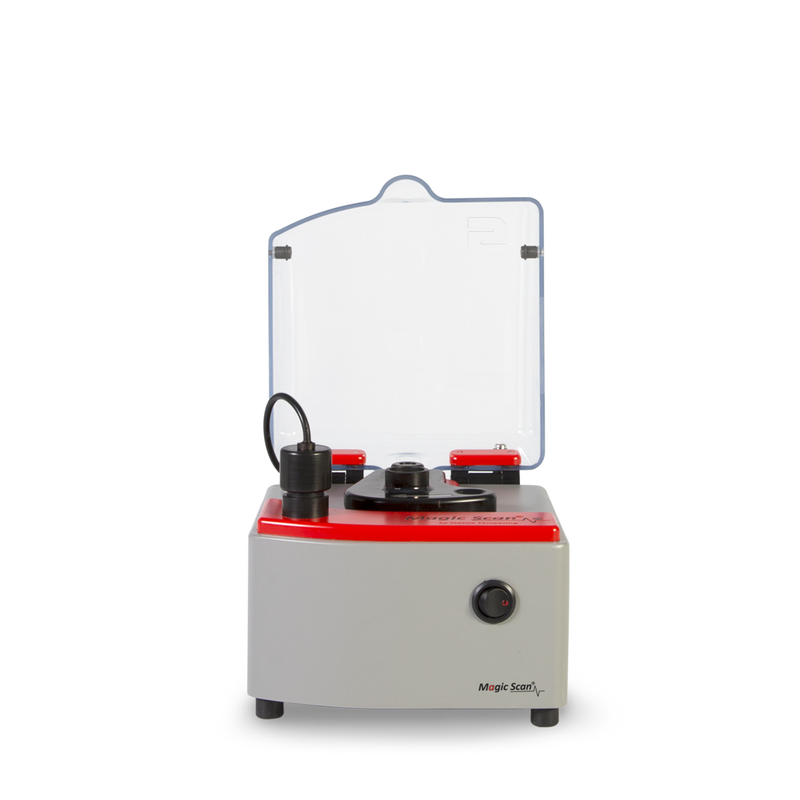 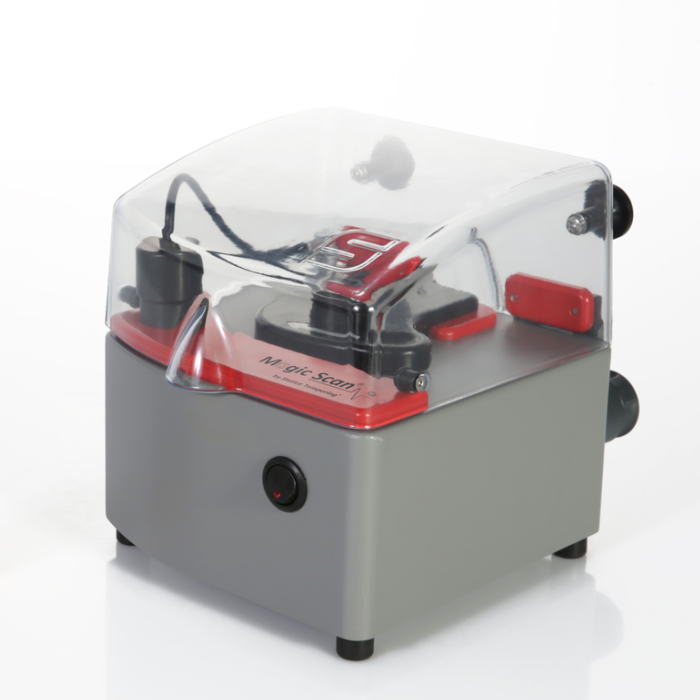 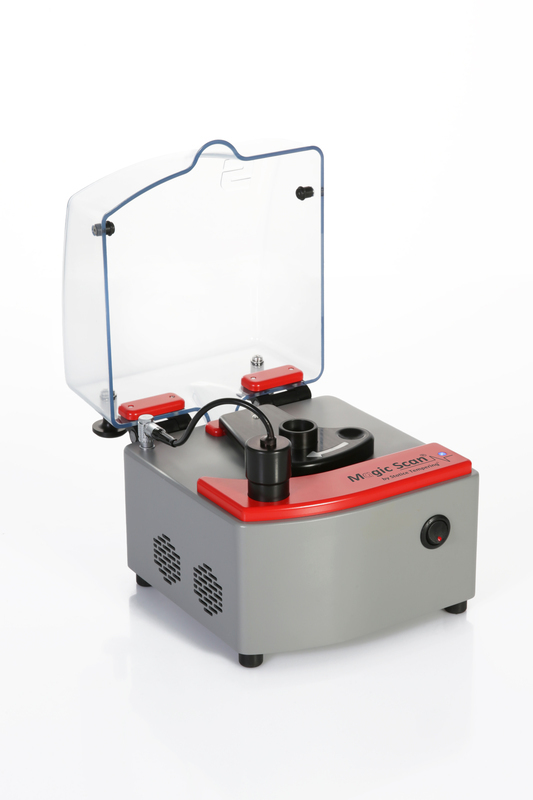 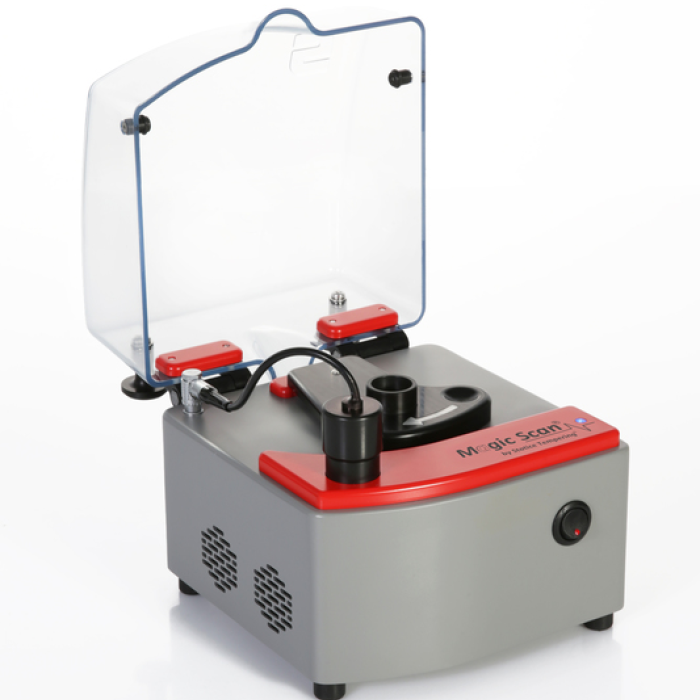 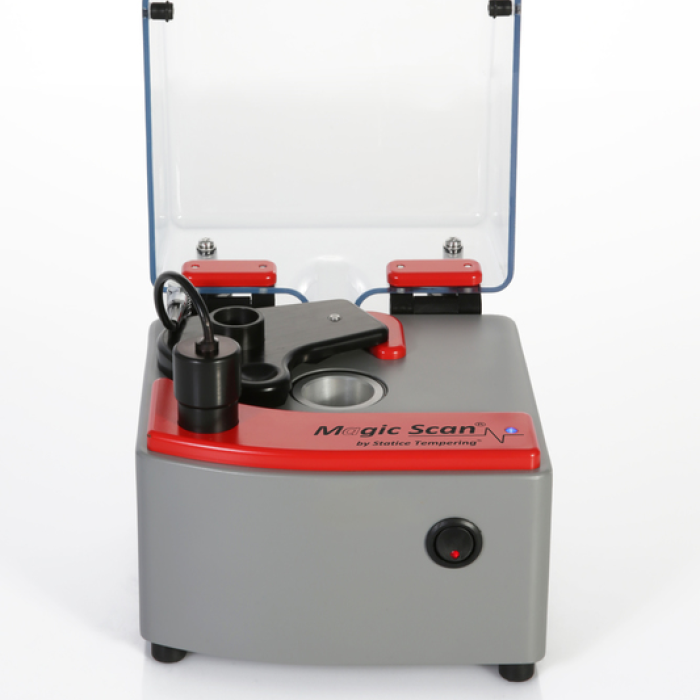 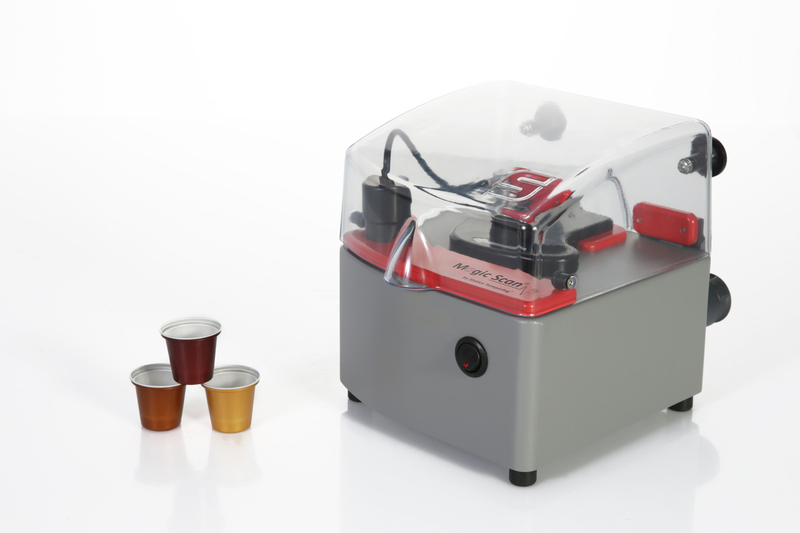 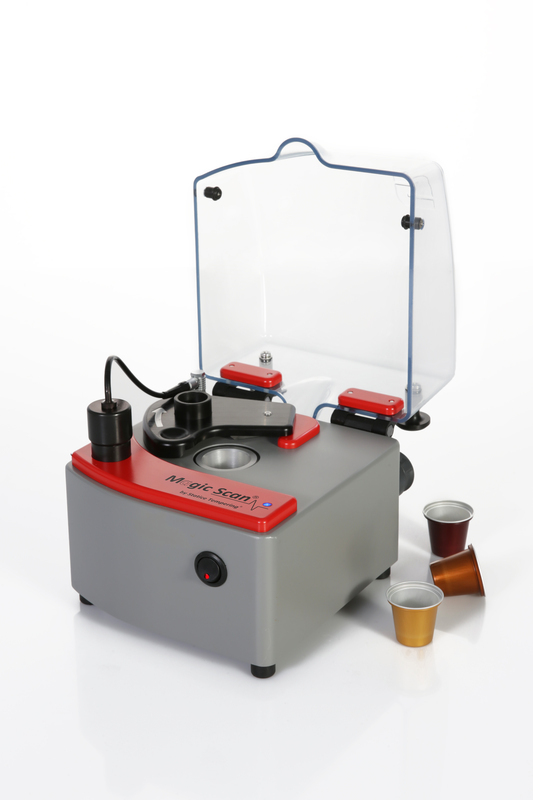 Compact, it can be installed on the work surface in the laboratory.